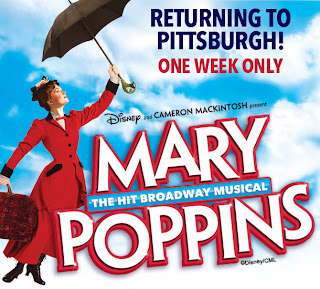 Pgh Momtourage: Special deal on Mary Poppins tickets! *Offer valid on First Tier seating for Tuesday, October 16 through Thursday, October 18 performances only. Not valid on previously purchased tickets or in conjunction with any other offer. Limit of 9 tickets per order. 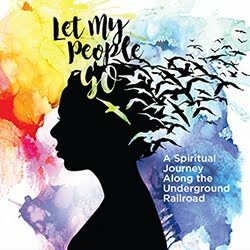 *Use promotional code SUGAR to order your tickets today! PNC BROADWAY ACROSS AMERICA-PITTSBURGH is a presentation of The Pittsburgh Cultural Trust, Pittsburgh Symphony and Broadway Across America.